Contact us Today to find out how we can help You with Lyme Disease! 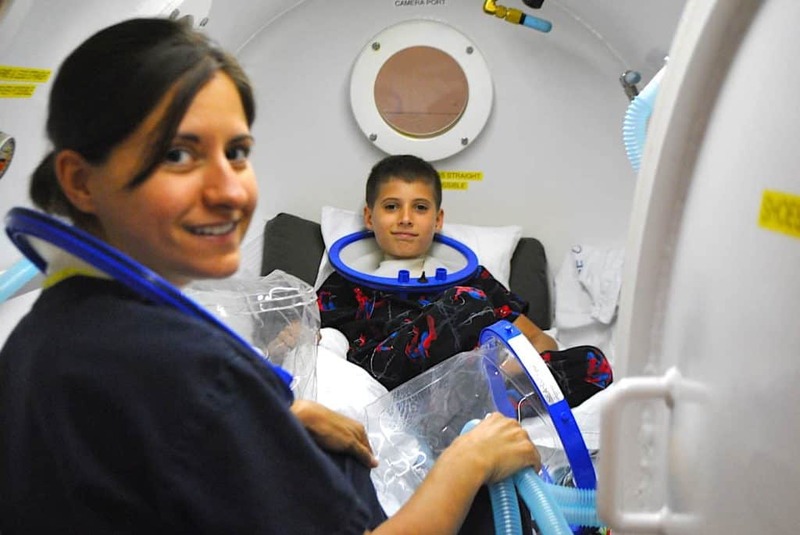 Lyme Disease Treatment – Hyperbaric Oxygen Therapy for Lyme: While there are only an estimated 150,000 people afflicted with Lyme Disease in the United States, the incidence rate continues to soar at an alarming rate each year. The CDC speculates that because the condition mimics so many other illnesses, the actual number of people with Lyme disease may be 5 to 10 times higher than the estimated 150,000 of reported cases coping with the disease. Lyme disease is caused by the bacterium, Borrelia burgdorferi, which is transmitted to humans by infected deer ticks. While short term sufferers of Lyme report symptoms including bull’s-eye rash, fever, flu-like symptoms, migraines, fatigue, muscle and joint aches, a large number of cases are misdiagnosed and quickly develop into a more serious condition known as late disseminated Lyme. Late disseminated Lyme comprises many debilitating symptoms and has been considered difficult to treat in the medical community. Symptoms include fever, flu-like symptoms, migraines, fatigue, muscle and joint aches seen in early stage Lyme, but are also accompanied by immune system dysfunction, nervous system dysfunction, or cognitive disorders, sleep disturbance, personality changes, and cardiac problems. Due to the vast range of symptomology present in Lyme, often times patients are misdiagnosed with fibromyalgia, chronic fatigue syndrome, diabetes, multiple sclerosis, depression or even arthritis. In addition there is not one diagnosis and proper treatment. Hyperbaric oxygen treatments infuse the body with oxygen, increasing O2 levels by up to 1000% in body tissues through the increased pressure. The bacterium that causes Lyme are considered microaerophilic, needing small amounts of oxygen to survive, but dies in the presence of abundant oxygen. 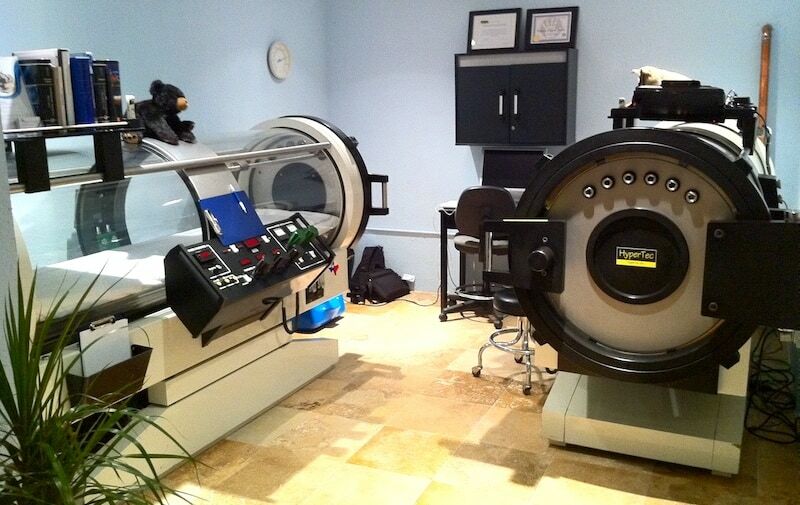 Because the chambers pressurize the atmosphere, hyperbaric acts as a detoxifier as well. By forcing oxygen into the tissues through the pressure, toxins, chemicals and other impurities are forced out. Patients may experience a Jarisch-Herxheimer reaction after initial hyperbaric oxygen treatment.